The Every Wā Cup is a new menstrual cup available in three sizes. The Wā Collective, the people behind the Wā Cup, is a social enterprise group. By buying a Wā Cup, you are helping to subsidise a menstrual cup for a student. Helping to stop period poverty from effecting education in New Zealand. 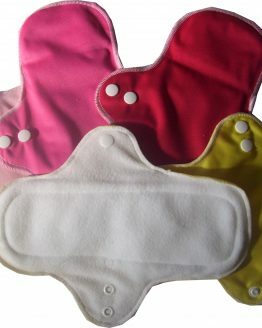 Their purpose is simple, it’s to keep students in class and give them the freedom to live a healthy lifestyle by preventing ‘period poverty’. 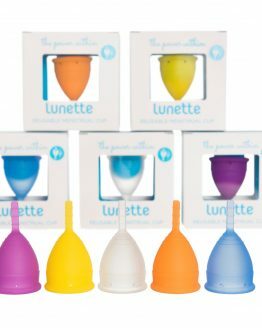 By buying one of these cups you are not only getting a great reusable menstrual product, but you’re also helping out a great cause. Available in three sizes you’re sure to find the right cup for you. Mini: 60mm long, 42cm rim diameter, 25ml capacity. This cup is ideal for a lighter flow. It would be most likely to suit someone who has not been pregnant and is under 30. In some cases, if you are over 30 and have a low cervix, then this cup might be a better choice for you. This smaller cup is also ideal for teenage or younger users. Size One: 70mm long, 42cm rim diameter, 30ml capacity. Designed for a light to medium flow. 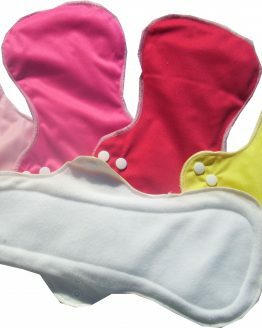 This is a smaller size cup that would suit someone under 30 and/or who had not had children. This is the next size up from the smaller mini cup. 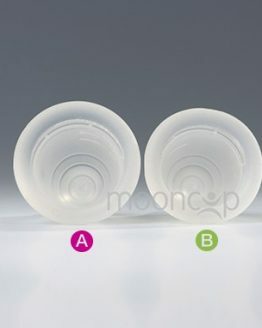 Size Two: 70mm long, 46mm rim diameter, 40ml capacity. The largest of the three cups. This is for a heavier flow. It is also suitable for those who have had children and/or are over 30. As with all cups, these are recommendations and you should decide what suits your body best. Stronger pelvic muscles will usually need a small cup, while a heavy flow will need one of the larger cups.